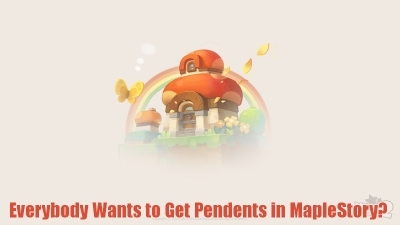 Everybody Wants to Get Pendents in MapleStory? Hey fellows, do you show any amazing Pendant of the Spirit or something better in the Hot Week, yes, people are all crazy about beautiful and exquisite pendents in both real world and MapleStory world. And diffrent pendents have very distinct function, so players are collecting those pendents. 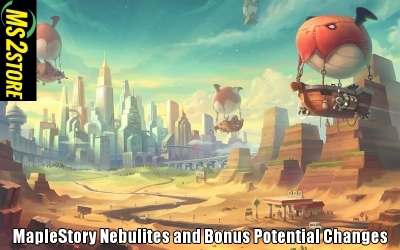 There are always some good and bad changes in the MapleStory, such as Nebulites and Bonus Potential systems, we believe that Nexon want to bring us a better MapleStory, but sometimes what they did is contrary to what they wish. 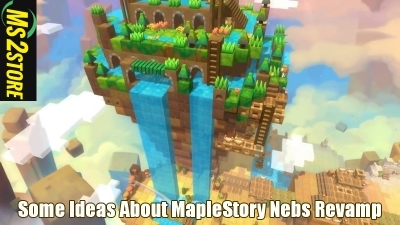 Welcome to ms2store, how do you feel about the nebs in MapleStory, yes, I know that Nexon is going to Revamp Nebulite System. It's basically the important things without causing the plethora of issues that come with the former. 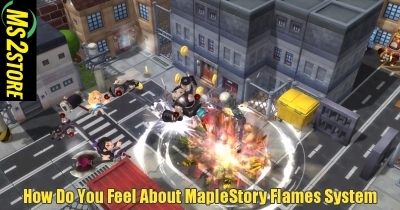 Yes, there’s a lot of debate about whether we MapelStory players should get Flames of Rebirth system, some players want to get the system and others want to get some compensation, you know, it's Nexon, things would be really different. 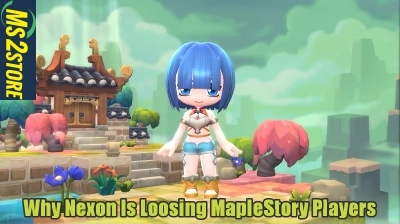 I have been playing MapleStory for more than 8 years and always believe that Nexon is a good company that loving their players, until I am hurted by the dead server in MapleStory. 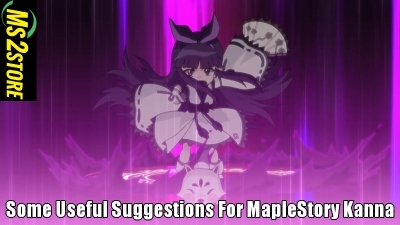 Hi guys, welcome to ms2store, would you like to move to BERA? You know there are so many people have been playing in dead servers for YEARS, so it would be ok to call out a server for people to join in. 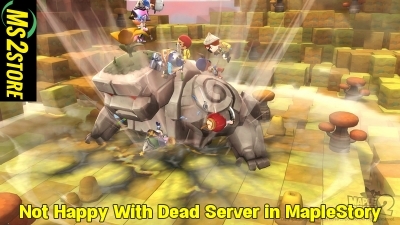 Hi guys, welcome to ms2store, how do you feel about the new Frig Up update? You know I do meet some trouble when I am going to play my Hayato. There are must be something wrong with drop rate & boss accessories, which will effect my Hayato. 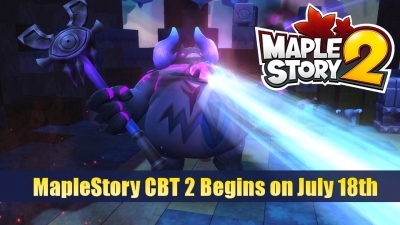 Hey fellows, it's ms2store time now, today I want to talk about the issues in MapleStory, you know, I feel that I can always find bugs and issues in the game. 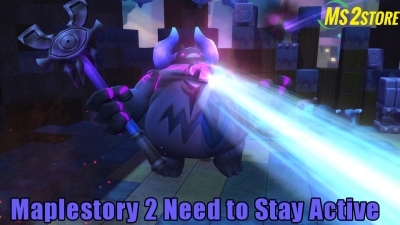 Nexon is losing customers/players now, who is to blame? Displaying 10-18 of 74 results.